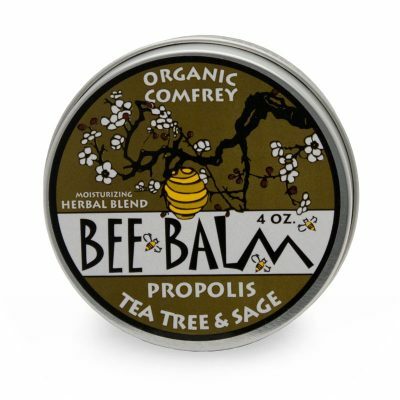 A natural and herbal topical balm that provides quick, powerful headache relief, decreases tension, and relaxes muscles. Looking for headache relief that’s all-natural and doesn’t involve swallowing unhealthy pain medication? Try our Peppermint & Lavender Temple Rub and find relief today. 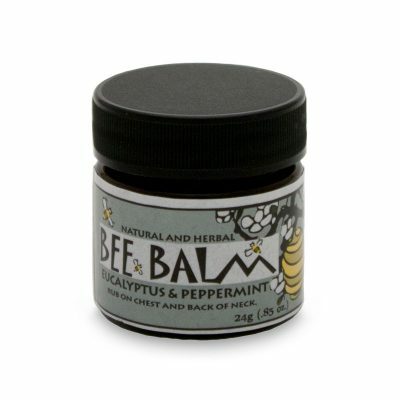 The essential oil blend in this bee balm works with the central nervous system to help relax your body during times of stress. I am in LOVE with these balms. They are effective and smell wonderful. I use it for headaches and it really works. I am in LOVE with these balms. They are effective and smell wonderful. I use it for headaches and it really works. Never disappointed with Black hills honey farm’s products. I bought this at a stop in North Dakota, I used it throughout our travels and love it! It works and smells great! Love this stuff I bought it originally for myself and son for our migraines and purchase it every time I’m out there for the Sturgis Rally whether I need it yet or not do want to run out. I have also bought it for others as well for gifts that suffer from migraines. I have also suggested this product to others as well when someone asks me what I do for my migraines. I bought the Headache balm from a small mall while driving cross country. An immediate hit with me! Wonderful, relaxing scent! I’ve had my product for several years now, it requires only a small amount to bring relief! I’m ready for more and eager to try other products! 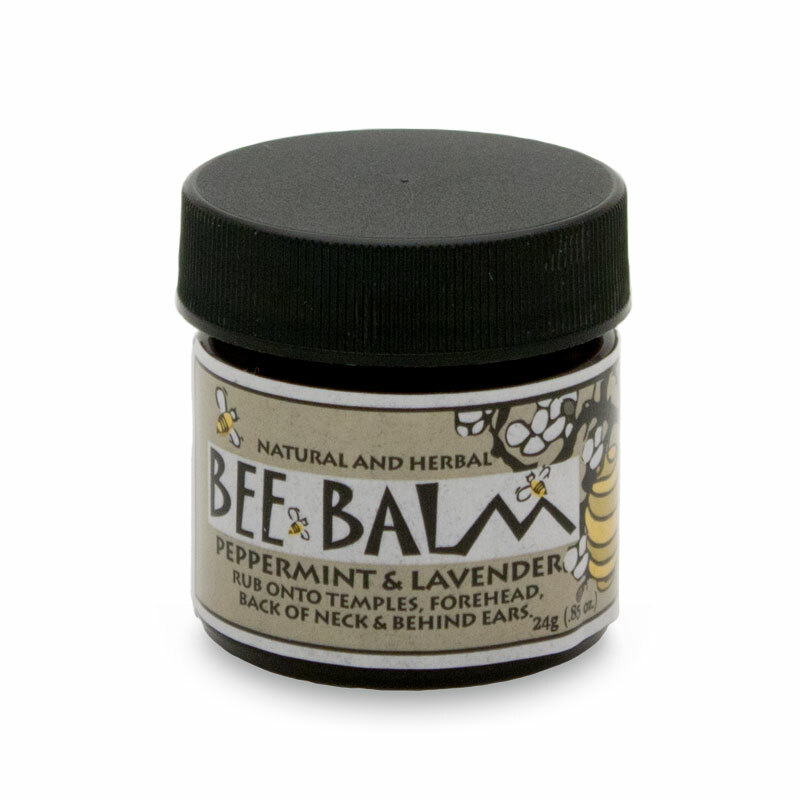 Love this bee balm, peppermint and lavender . 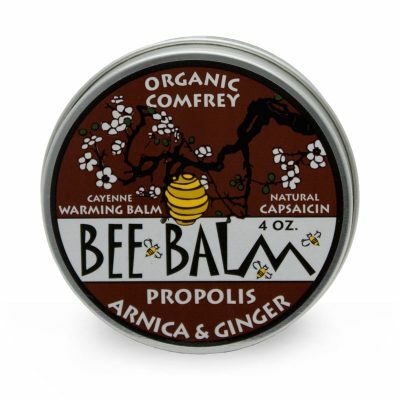 I have the peppermint & lavender balm and love it. I also have the patchouli & sage. Both are amazing. I use the peppermint lavender as soon as I feel a headache coming on and it’s gone within 15-20 minutes. I just received the Patchouli and have been using on my chest area to see how it handles aging skin. I have also used both on my feet and my feet are softer. 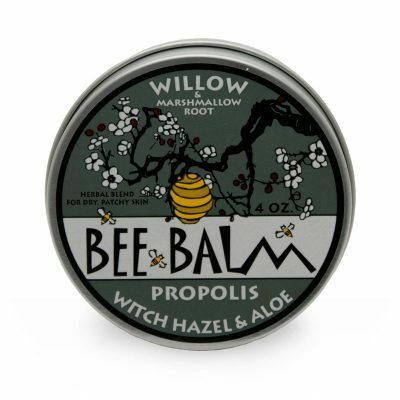 I’m going to order a travel pack to try the lip balms and I have a friend with Psoriasis that I want him to try the Witch Hazel & aloe. This stuff works great on migraines!!! This product is amazing. For use with migraine headaches, it is truly a miracle. I have chronic migraines from stress, but don’t like to take pills. Until I tried this product, I was still searching for a natural remedy. I use it as soon as I feel one starting, and that migraine doesn’t stand a chance! I picked this product up while on vacation. It’s been a huge relief to headaches for my daughter! At the onset we use it and it helps divert it. With migraines, we use this in addition to other meds and this takes the edge off until the other meds kick in. I will be keeping this on hand! I LOVE this product! I got some during Sturgis, and its probably one of the best purchases I’ve made during bike week! I use it on the back of my neck and on my shoulders when I get tension headaches, and it helps quickly! Plus it smells great too!